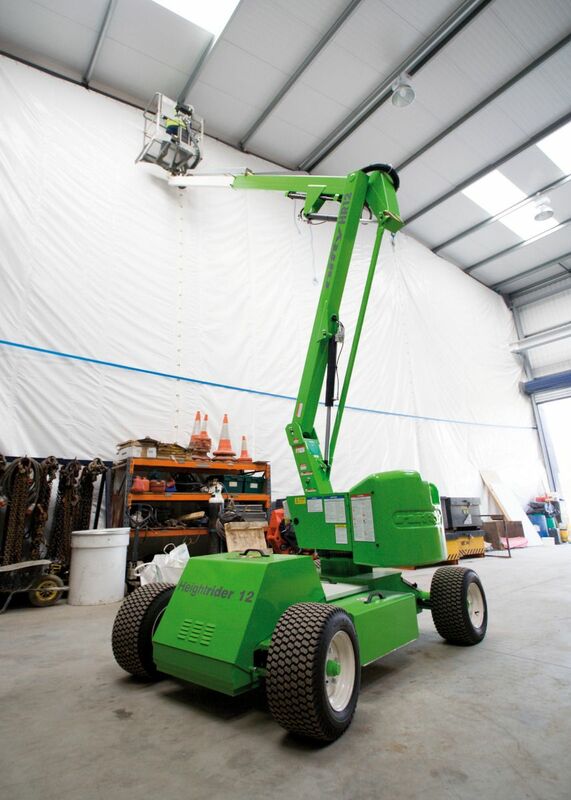 With a 1.5m chassis width, this ultra-narrow Niftylift Height Rider 12N boom is designed for working in tight spots, such as industrial applications and in the aisles of warehouses or supermarkets. 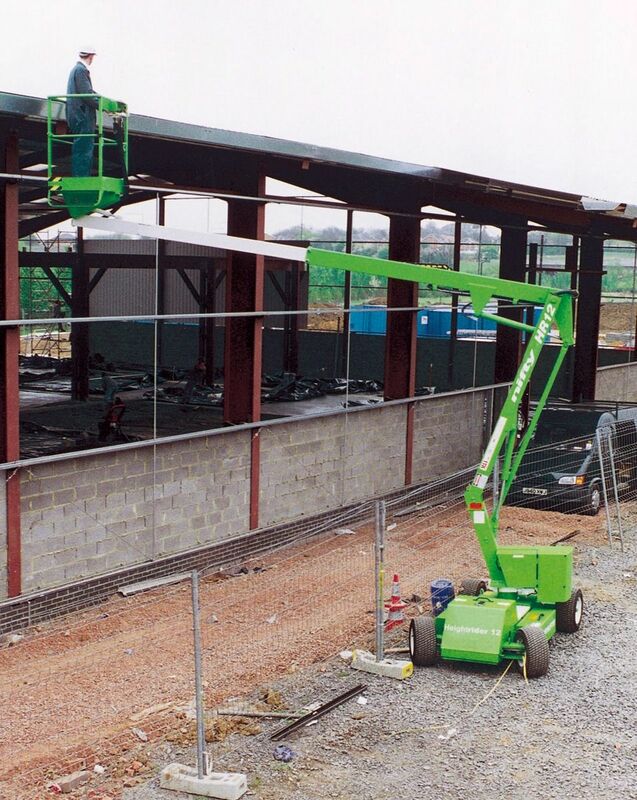 Providing a 12.2m working height and up to 6.1m of outreach, it also has a tight turning radius of just 4.2m. The battery-electric model ensures clean and quiet operation for working indoors. Other power options on the Niftylift HR12N include petrol, diesel or LPG engine; or an engine/battery bi-energy version that is a great all-rounder, making it ideal for rental fleets.